This post has been sponsored by World Vision. All thoughts and opinions are my own. On my Christmas Wish List? Peace and Harmony! 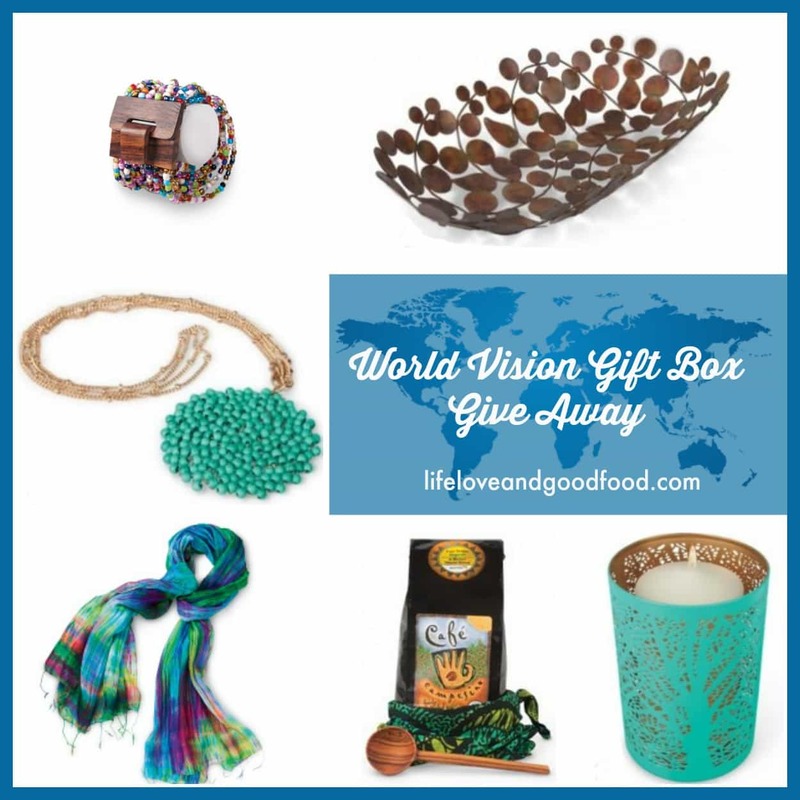 Shop the World Vision Gift Catalog and give beautiful handcrafted gifts that give back. Do you remember ever receiving a Christmas gift that really tugged at your heart strings? One Christmas our girls asked John and I what we wanted for Christmas. This was during their pre-teen years, and let’s just say there was a fair amount of petty arguing around our house at that time. John’s response to their question was, “Peace and harmony!”. Much to our surprise, that year the girls convinced their grandfather to help them make an online purchase from the World Vision Gift Catalog. This took some work on their part since Grandpa didn’t trust giving out credit card info on the internet! Christmas morning, we were presented us with a card that explained two rabbits had been purchased in our honor from World Vision. These rabbits (they would multiply) would help a family establish a way to earn money to help support themselves. “It’s the closest thing to peace and harmony we could find.” We were touched and extremely proud of their thoughtfulness. That gift remains one of my very favorites! That’s why I am excited to share six gift ideas from the 2016 World Vision Gift Catalog and encourage you to consider World Vision as you gift shop this year. 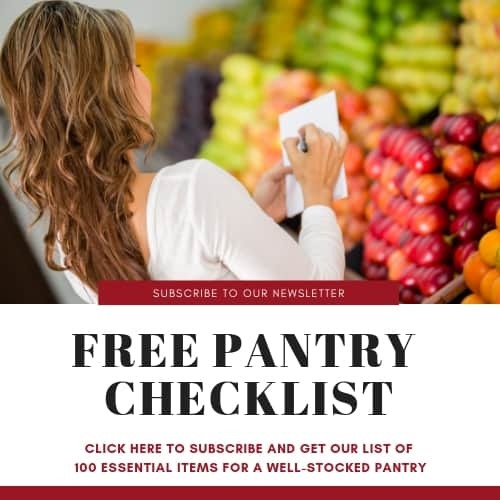 The catalog contains more than 250 poverty-fighting gifts, ranging in price from $16 to $39,000, that improve the quality of life for struggling children and families in the U.S. and around the world. 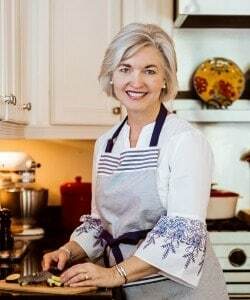 Please read to the end of this post to learn how you can also enter for a chance to win these six gifts (a sample box worth $490). 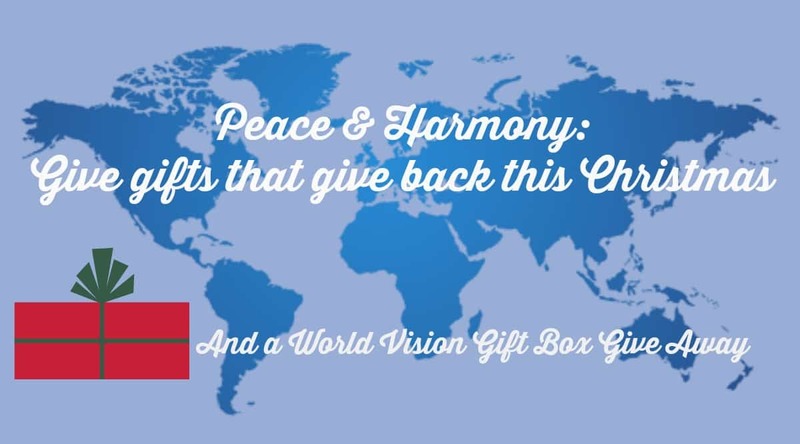 To order from World Vision’s Gift Catalog, call 855-WV-GIFTS or visit World Vision online. Don’t forget to enter the giveaway contest…available for shipping in the U.S. only. This giveaway will be open until November 15, when the winner will be announced. Merry Christmas! My all time favorite Christmas gift was when I was little I wanted a dollhouse just like my friend had. Hers was store bought and very elaborate. That is all that I wanted. Being young I didn’t realize that my parents didn’t have that kind of money to spend. I got a dollhouse that year but is was handmade by my father and gramppa and it was even better than my friend’s. I gave this dollhouse to my daughter a few years ago. I hope it stays in the family for a long time. Nancy, what a precious gift! Thanks for sharing! I love gifts that really come from the heart at the Holidays. Things that are homemade are just perfect. And I love gifts with meaning. I love a gift that supports a local small business or charity because they mean that much more.